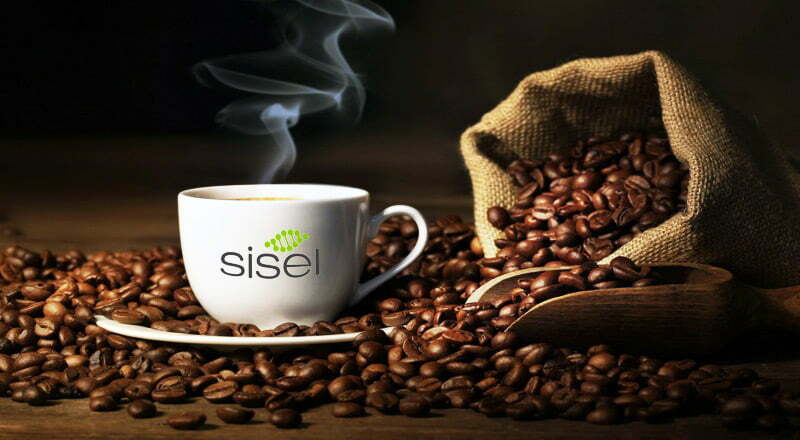 Below are Sisel Product Fact Sheets for the full product line. The fact sheets contain instructions for use, ingredients and where applicable nutritional information. 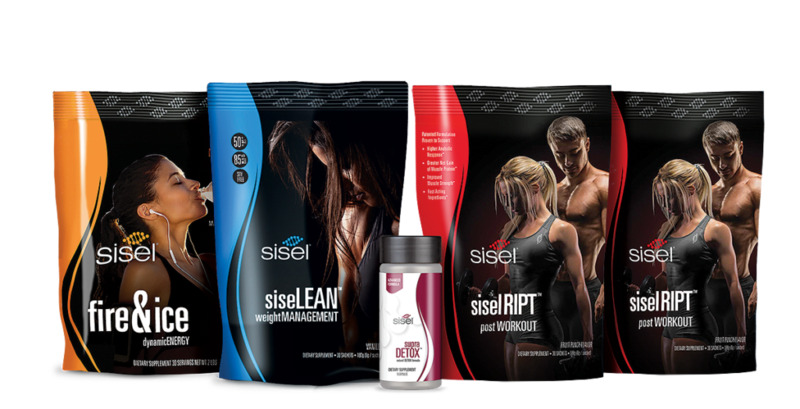 Sisel has recently updated the packaging and we are seeing the old packaging phasing out. 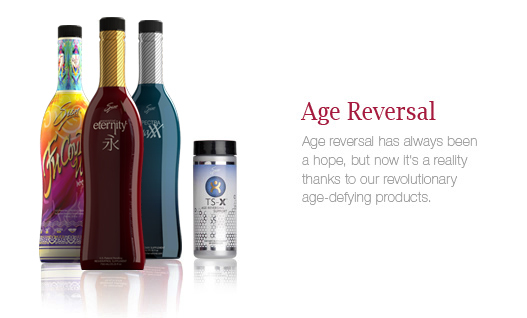 Sisel’s Age Reversal supplements support a huge range of different bodily functions, from supporting the immune system to human growth to increasing muscle mass and supporting the reduction of inflamed joints. The majority of this products are either tablets or liquids. Weight-loss and fitness products are great ways to boost your fitness regime. Take these before, during or after a work-out to see the maximum benefit. These fact sheets are great to print off and have by your fridge to remind you to take them before heading to the gym. As a Sisel distributor, you can even hand these brochures out at the gym so more like-minded people can benefit from the Sisel weight-loss and fitness products. 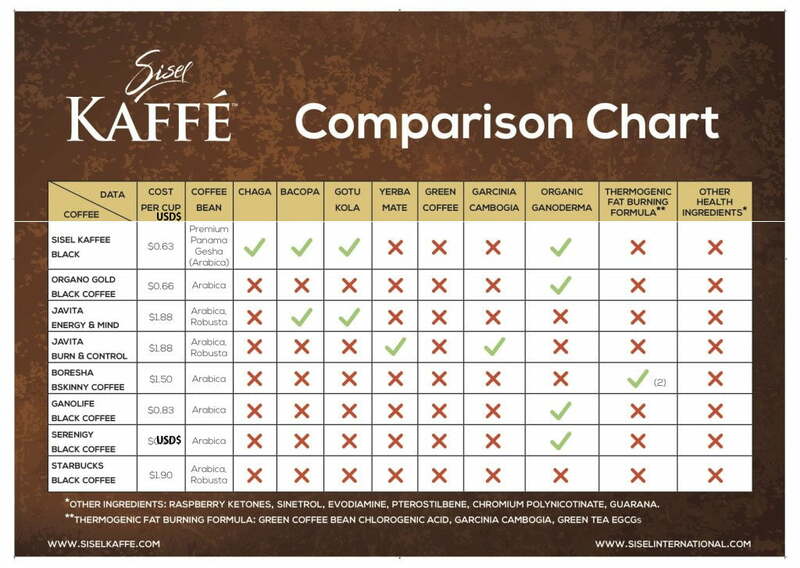 The Sisel Kaffe products are great to try — they are healthy, supportive formulas that are much healthier and nutritional compared to their everyday tea and coffee alternatives. These can really boost your health and are a fun way to get your daily vitamins. Sisel is the leader in the anti-aging industry, providing countless great skin products to rejuvenate your look. How would you like to look and feel like you’re in your 20s again? 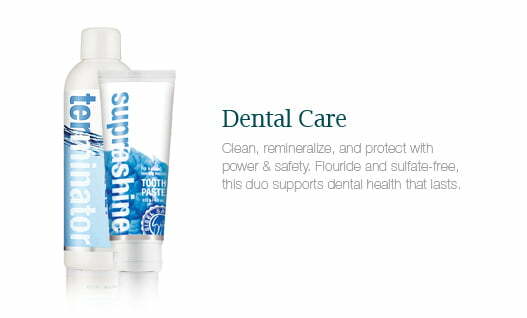 These products can help you achieve that! Sisel isn’t just for your skin. Now available in Sisel Australia, you can try these great personal care and household products so you can keep clean, young and fresh! These also make great gifts for your friend, so print out these fact sheets so they know exactly how to use their new Sisel products. If you love Sisel products or just want to find out more before buying, these fact sheets are perfect. If you can’t find the fact sheet you need for your Sisel product, don’t hesitate to contact me so I can send you the fact sheet or answer any questions you might have.